Applications are invited for a PhD position in artificial intelligence to join Leiden University, Netherlands. Successful candidate will have funding to work and study for 3 years in Netherlands. Applications will be evaluated on a continuous basis. 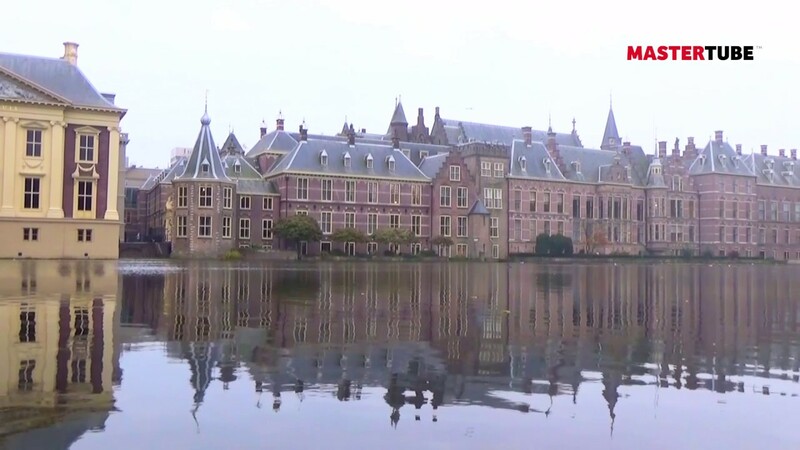 The PhD Candidates will carry out research in the framework of the project "The Smart State: Law, Governance and Technology in China", funded by the Netherlands Organization for Scientific Research (NWO). Dr Rogier Creemers is the Principal Investigator of this project. This project examines the deployment of digital technologies in Chinese law and governance mechanisms. The project as a whole aims to identify how Chinese governance practices and techniques evolve through the use of technologies including big data and artificial intelligence. It will also investigate how these systems require new forms of regulation in turn, most notably in the area of data protection and cybersecurity. The Faculty of Humanities is rich in expertise in fields such as philosophy, religious studies, history, art history, literature, linguistics and area studies covering nearly every region of the world. With its staff of 995, the faculty provides 27 master's and 25 bachelor's programmes for over 7,000 students. Successful applicants will be invited to take up their position on 1 July 2019 or as soon as possible thereafter. The appointment will initially be for 12 months and if evaluated positively, with an extension of 3 years and must lead to the completion of a PhD thesis. Salary range from 2,266 to 2,897 gross per month (pay scale P, in accordance with the Collective Labour Agreement for Dutch Universities) bases on a full-time appointment. Leiden University offers an attractive benefits package with additional holiday (8%) and end-of-year bonuses(8.3 %), training and career development and sabbatical leave. Our individual choices model gives you some freedom to assemble your own set of terms and conditions. Candidates from outside the Netherlands may be eligible for a substantial tax break. More at . Enquiries can be directed to Dr Rogier Creemers, email . Please submit online your applicationno later than 15 March 2019 via the blue button in .